Previously in HMS Rodney. 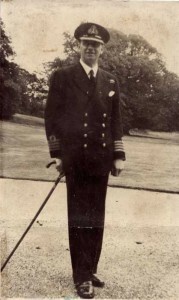 Joined Dunedin as Captain in Scotland on 11 October 1940. 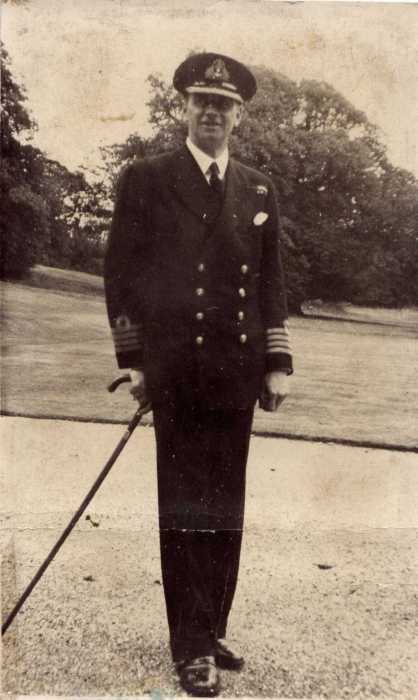 Awarded the OBE for Dunedin’s capture of Lothringen in June 1941. Reported to have given up a place on the rafts after Dunedin was hit. Last reported sighting was clinging to a large box.